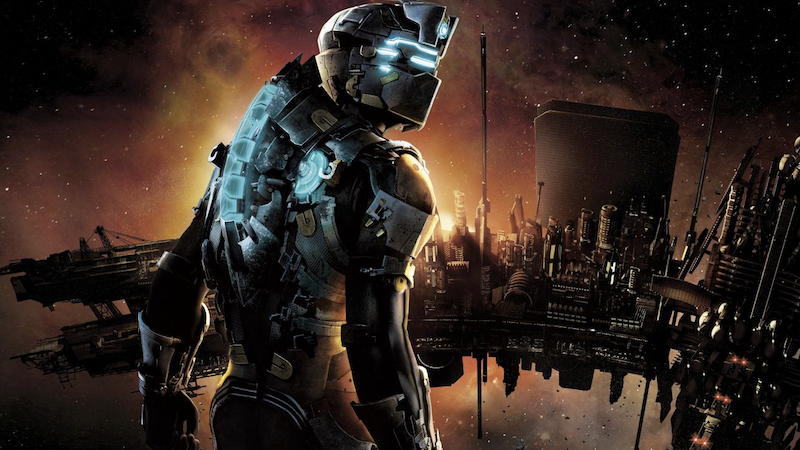 EA is shutting down Visceral Games, the studio behind games like Battlefield Hardline and Dead Space, the publisher said today. The Star Wars game in development at Visceral will be revamped and move to a different studio, EA says, although it will now be something completely different. A development team from across Worldwide Studios will take over development of Ragtag, led by the EA Vancouver team that has already been working on the project. Steve Anthony will lead this team, and we will use much of the work that has been done to date by Visceral – the assets of Ragtag that have already been built will be the foundation of this new game. It’s safe to presume that the new incarnation of this Star Wars game will involve “games as a service” elements, as has been EA’s mandate for quite some time now. I’d been hearing rumors for quite some time now that Visceral’s Star Wars game was in trouble, and that studios across EA were brought in to help give it vision and direction. Now, that game is no more.